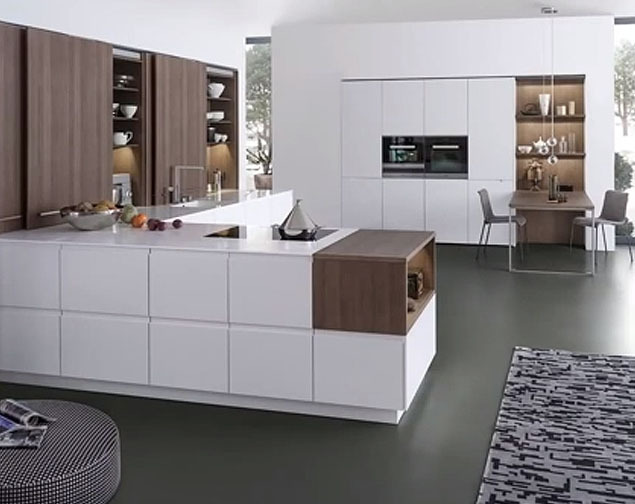 Modern kitchens are a masterpiece of contemporary design. 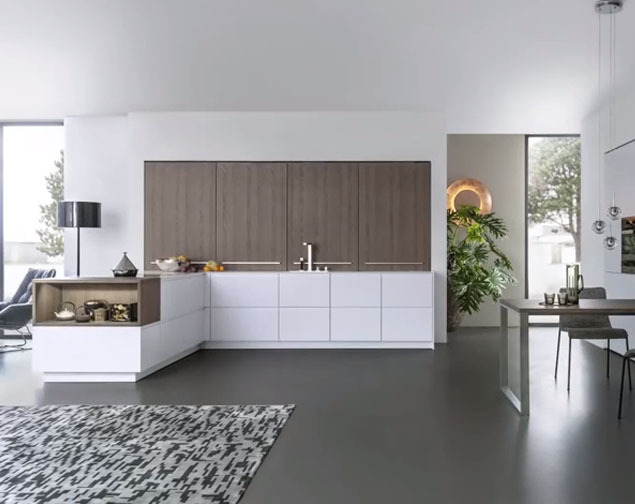 German designers such as Miele, Keuco and Leicht have taken the austere lines and simplicity of modernism and used them to create a unique style, fusing sophistication, comfort and practicality. 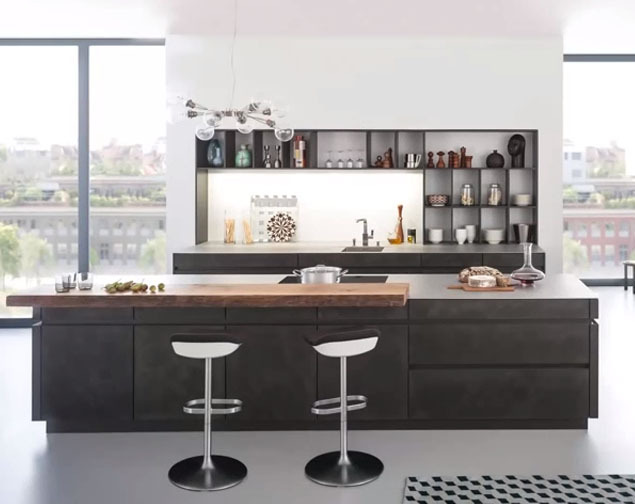 Contemporary kitchens are not mere showpieces; they are living spaces equipped with the latest appliances and technologies. 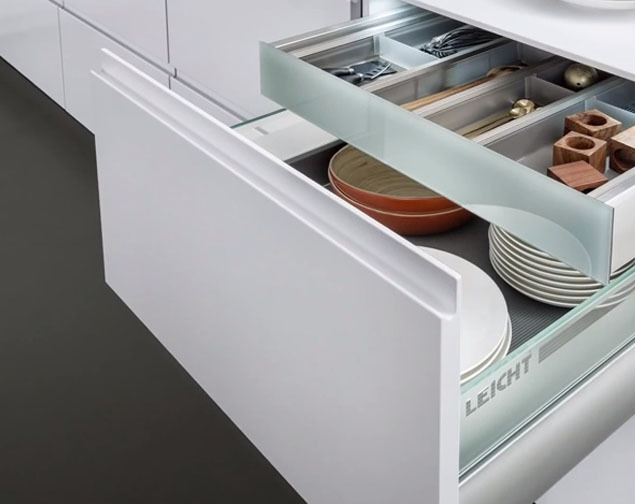 Energy-efficient ovens, dishwashers and freezers sit alongside boiling water taps, powerful mixers and space-saving storage units. 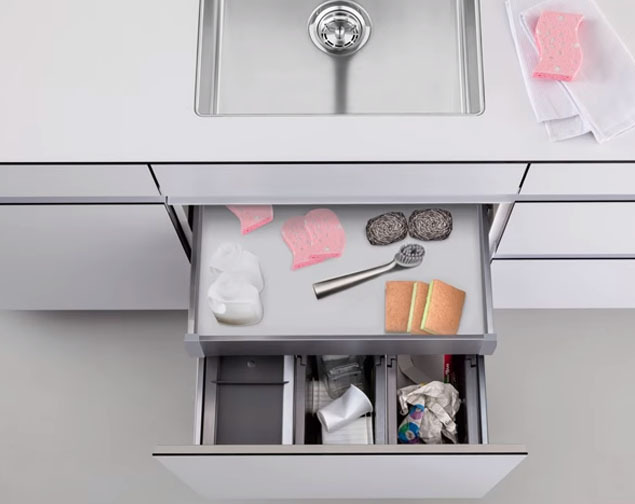 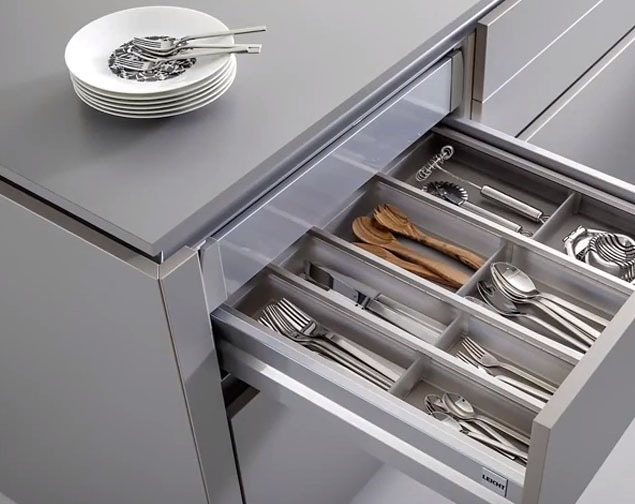 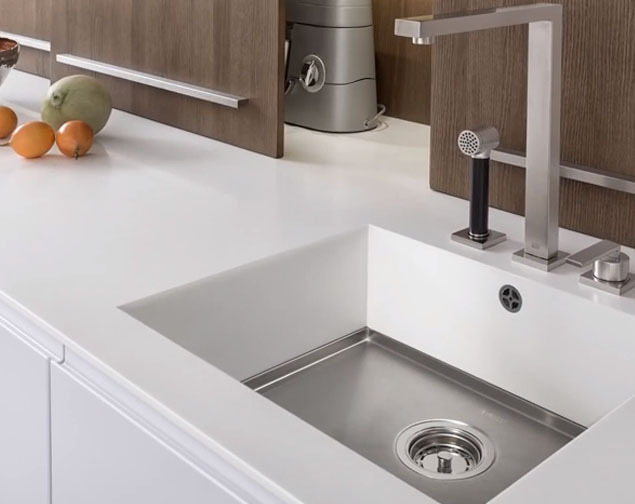 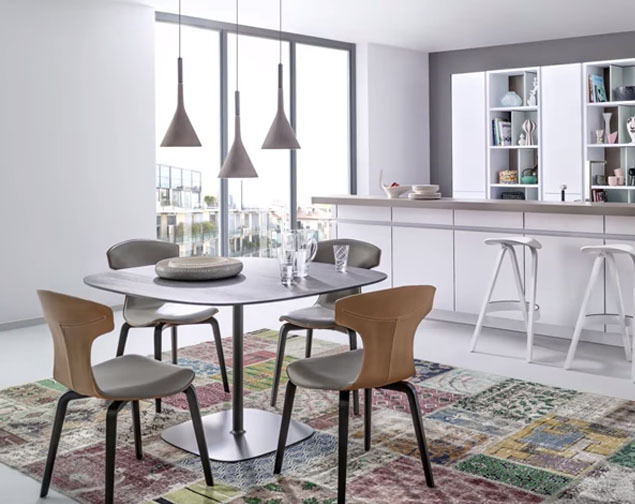 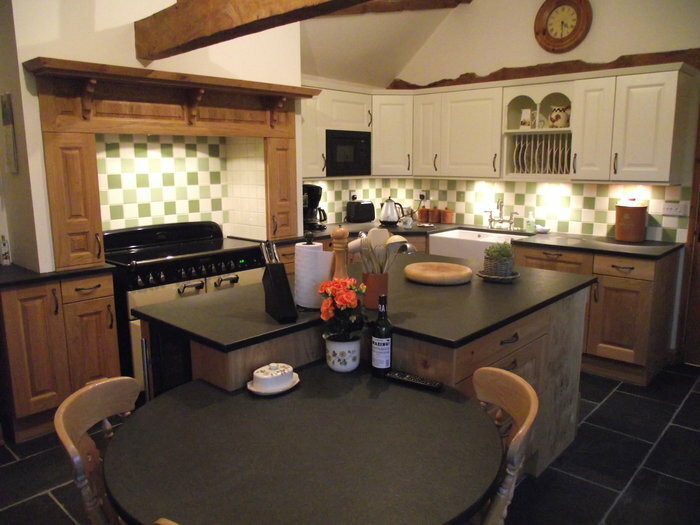 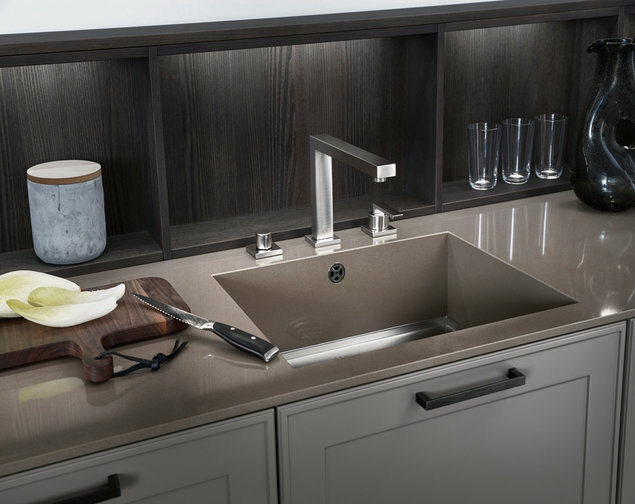 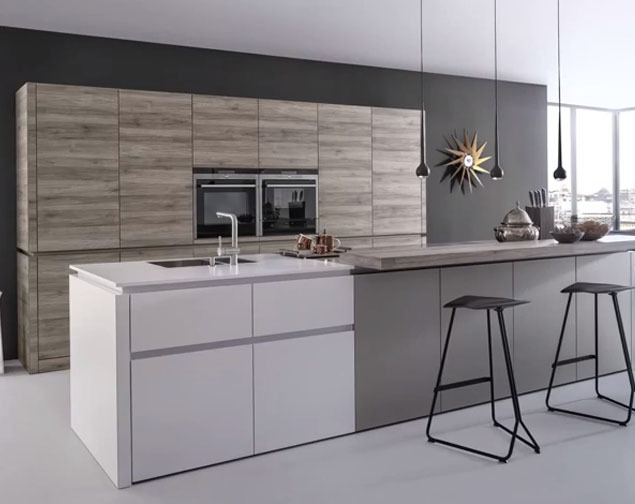 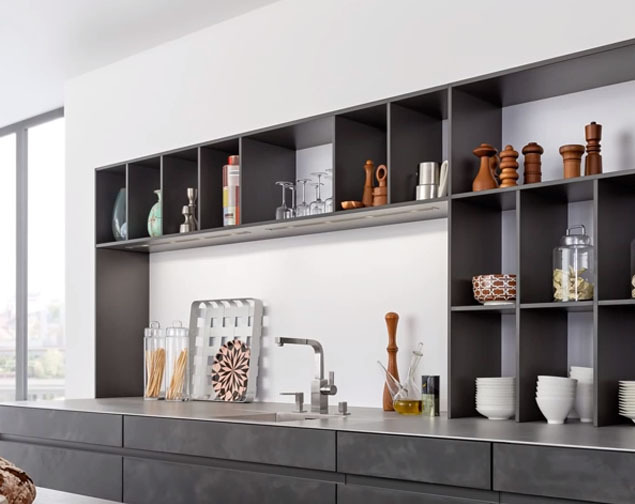 At Oxford Kitchens & Bathrooms we are passionate about contemporary kitchen design, bringing together a wide range of well-known brands, durable materials and premium workmanship to provide our customers with the highest quality kitchens. 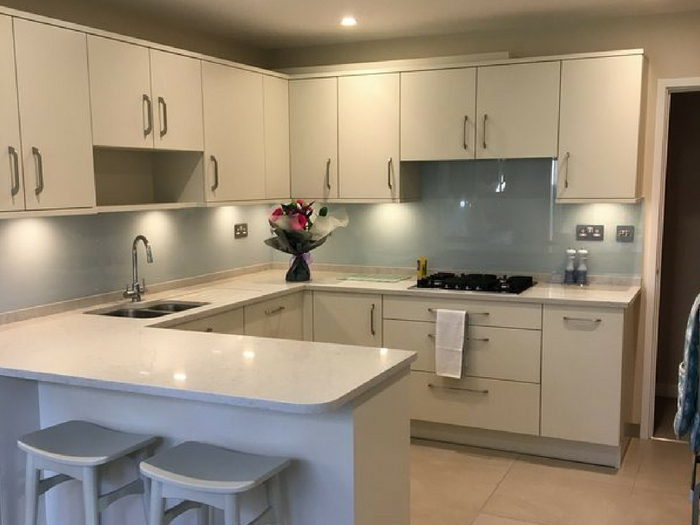 Each kitchen is uniquely designed and tailored to fit your property, with accessories and fixtures selected to match your personality and the needs of your family. 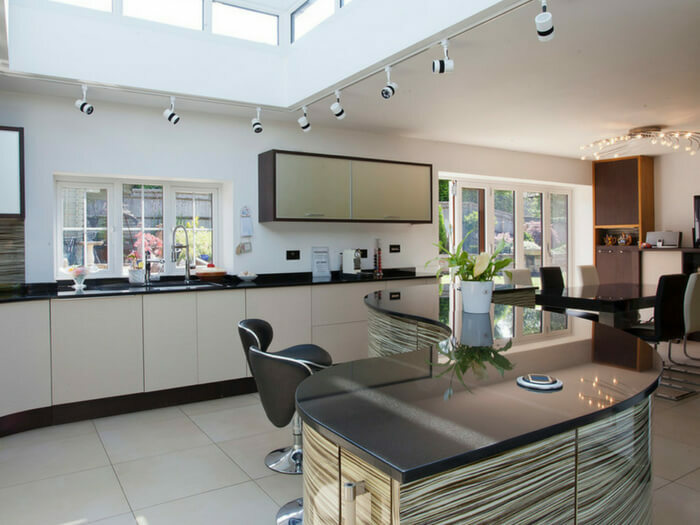 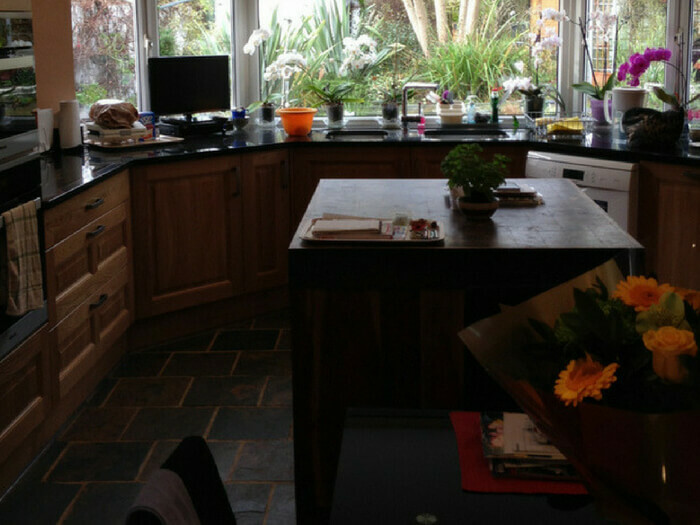 You can see a range of our designer accessories and appliances at our showroom in Wootton, near Abingdon, Oxfordshire. 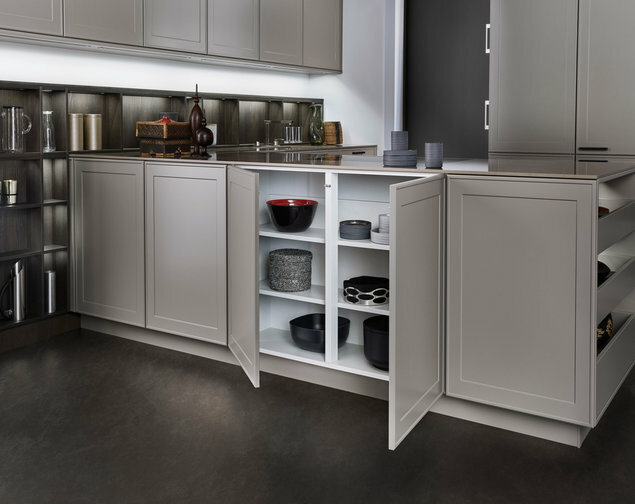 Come and visit us at any time between 9 AM and 5 PM, Monday to Saturday, and chat with one of our designers about bringing your dream contemporary kitchen to life. 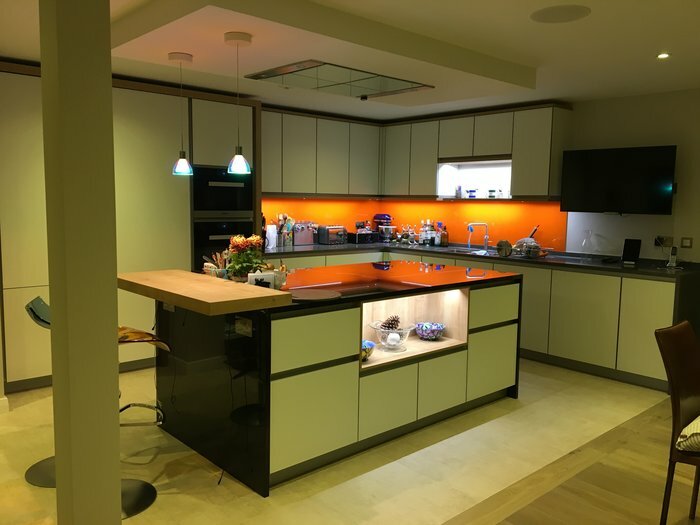 If you would like to speak with one of our designers in person, please send us a message, or call us directly on 01865 326009.